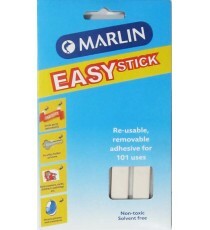 Product Lead time: 2 to 4 working days A non toxic adhesive with 101 uses. It's removable and re-usable. .. 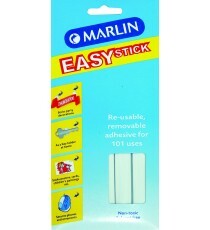 Product Lead time: 4 to 7 working days Marlin Easy Stick 50g ..